As its particles are so tiny, it is not always easy to spot mold presence in your home. You might feel mold related health issues, however, its existence can only be definitely confirmed or denied through mold inspection and mold testing. Over the Internet, there is an abundance of different advice on how to deal with mold on your own, and there is a whole specter of DIY mold testing and removal kits. However, tackling mold should never be done by amateurs. It is a dangerous task that demands professionalism, experience and adequate protective equipment. Mold Busters is a company that possesses these qualities. They operate all around Ottawa and Montreal, and are very successful in the mold removal business. If you’re lucky enough not to have mold growing in your house; or once mold has been professionally removed from your home, you should do your best to keep it mold free. 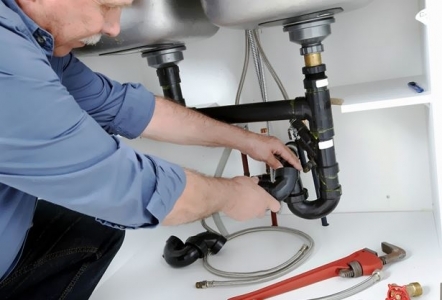 Thanks to all the water you can find in a bathroom, this part of your home is promised land for mold growth. High humidity combined with poor ventilation make the perfect conditions for mold growth. So, the most important thing to do when your bathroom is at stake is get rid of the excessive water and keep the space ventilated. Every kitchen possesses ideal conditions for mold to grow happily - enough dark corners (food cabinets, trash bins), water (sink) and food. 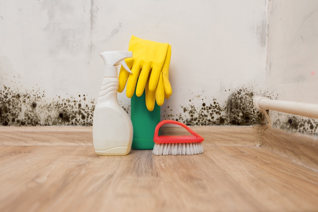 Although bedrooms are usually not as vulnerable to mold as kitchens, bathrooms, basements and other dark and moisty quarters; travelling through air, mold can easily reach this area as well. Sleeping in your bedroom, you spend hours and hours breathing the air in it, which can be very harmful if that air is mold-infected. What if despite all prevention measures mold still thrives? If you did everything in your power to prevent mold, and you still suspect that it is attacking your home, call a professional mold inspection service. You can never be sure whether mold is in your home or not, until someone qualified for that does the mold testing for you. Mold Busters is the leading company in this area that has a big professional team that will have your house inspected and mold removed once and for all.